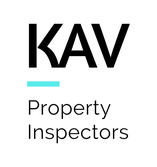 A Vendor inspection report is for any Vendor selling their property, home or unit. Can be freely given out to proposed property buyers for evaluation. May be presented by various means, including attached to the Contract.